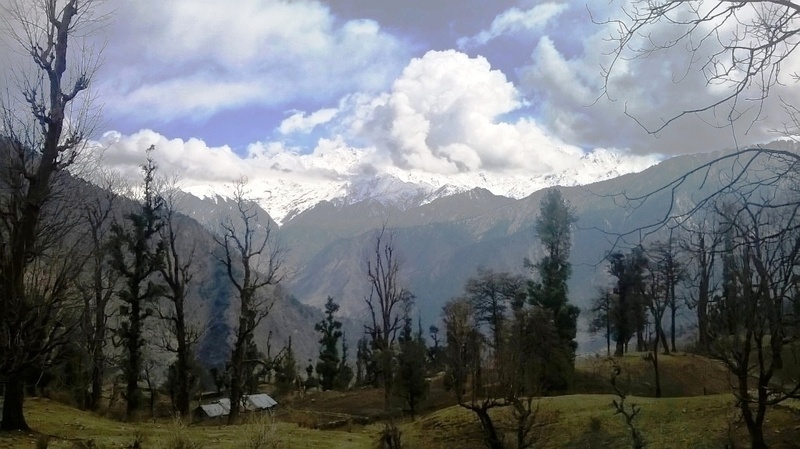 Dayara is one of the most beautiful meadow located in Uttarkashi district of Uttarakhand. 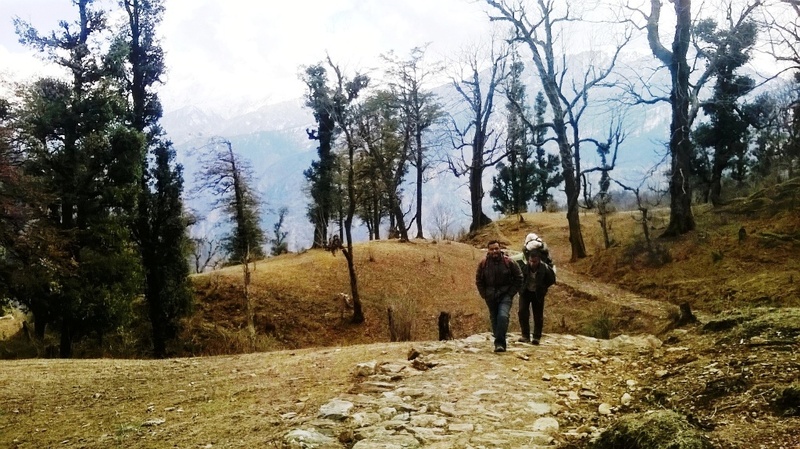 The trek starts from Barsu, a small Garhwali village around 40 kms from Uttarkashi district. 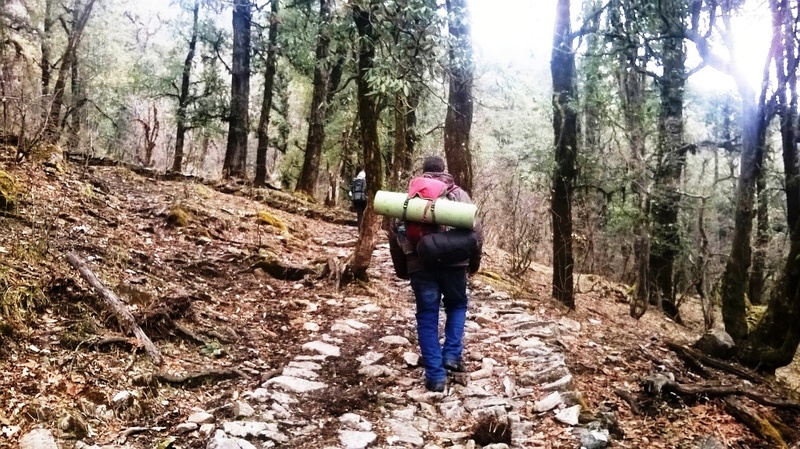 There is a well defined trail in the woods as soon as you cross Barsu village. 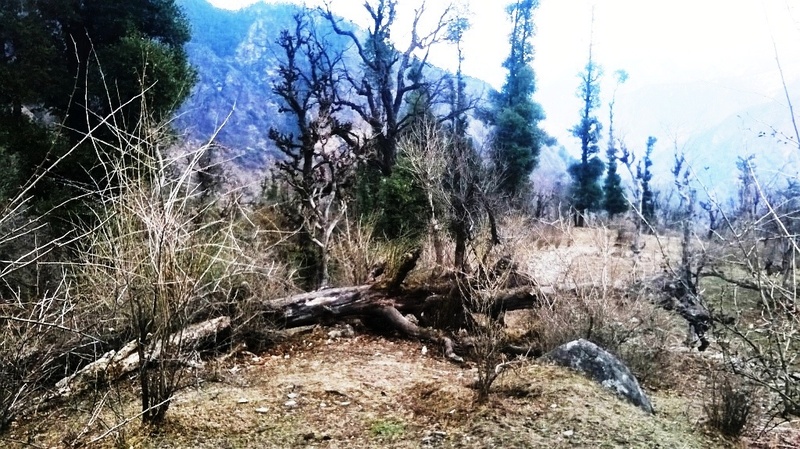 Deodars, Rhododendrons, wild flowers offers a picturesque sight. 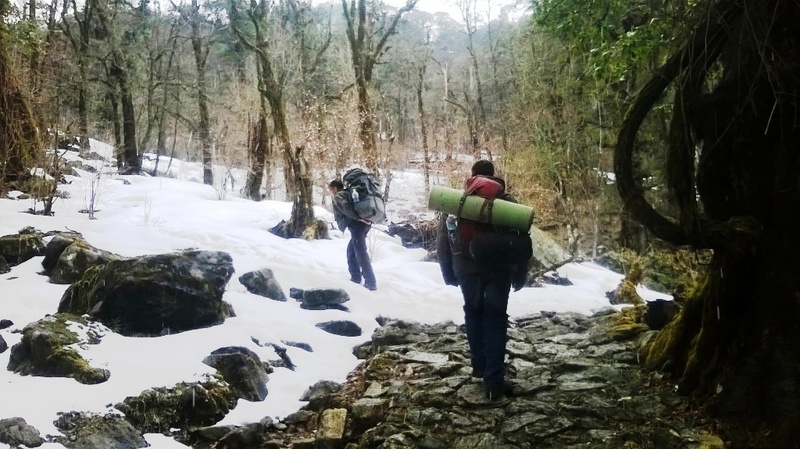 Although during winters, the whole trek is full of snow and sometimes it becomes difficult to identify the true trail to Bugyal in winters. 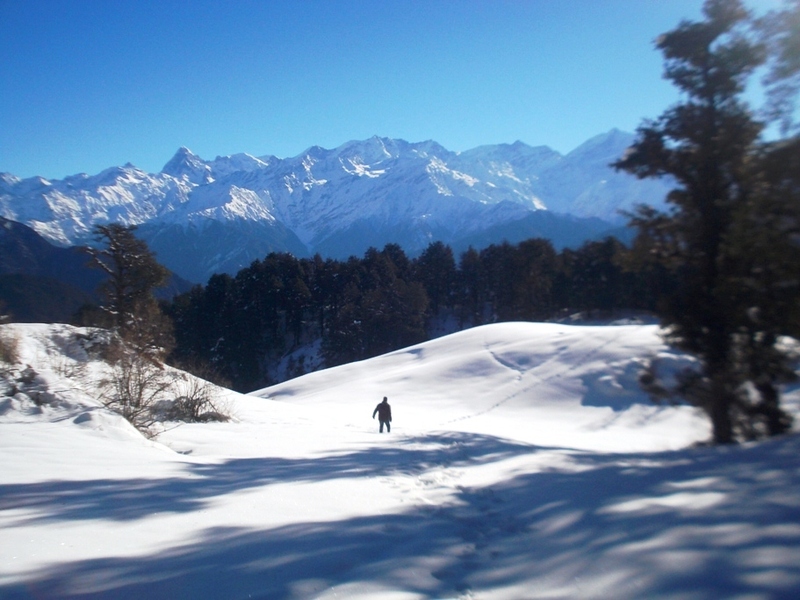 Adventure enthusiasts come to Dayara in winters for skiing and snow trekking. 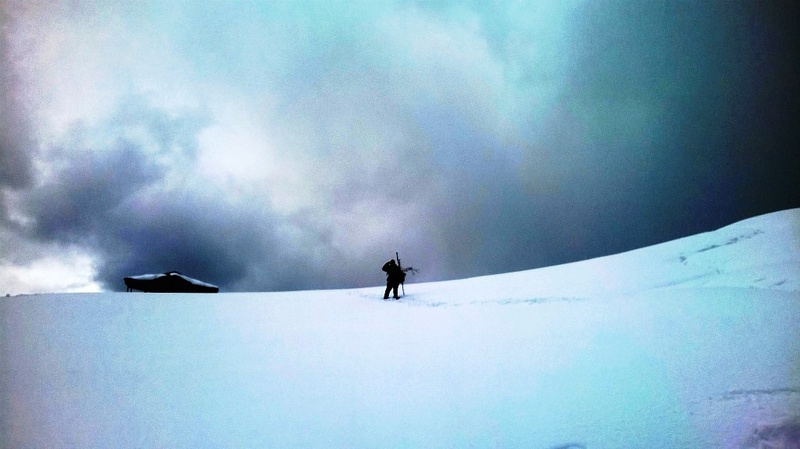 The highest point on this trek is Bakaria top(12,500 ft) and therefore it is advisable to trek till Bugyal on 1st day and to Bakaria top the 2nd day. 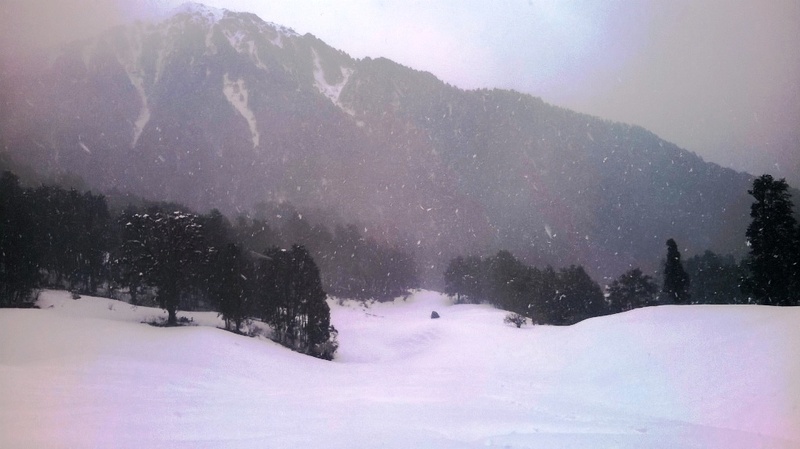 Barnala lake and Bugyal offers numerous camping sites for pitching the tents. Nice and scenic roads except few patches which are under construction. Copyright © 2017 Footloose Holidays. All Rights Reserved.